#GTUMWC2018: Google will also mark its presence at the MWC 2018 and will be announcing some major product there. Just ahead of the biggest tech show, the company has said that it is aiming to improve the Google Assistant with some key features including adding support for more than 30 languages, multilingual support, location-based reminders, Routines and more. 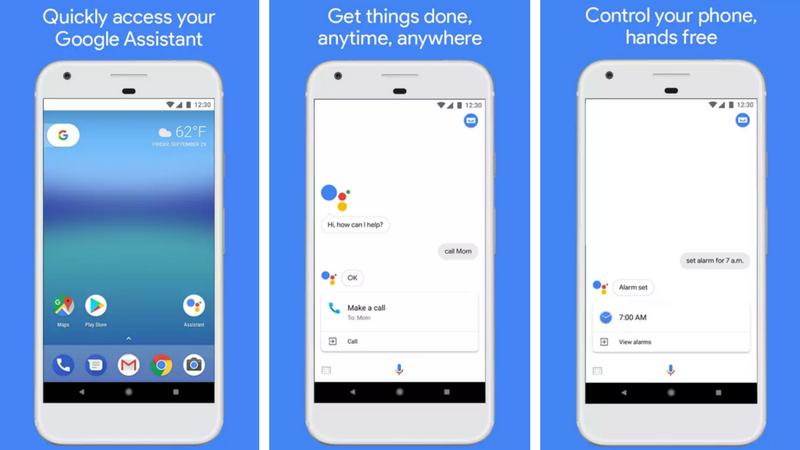 After teasing Android One and Android Oreo Go phones that are coming at MWC in a couple of days, Google has now announced the new coming features of its virtual Assistant and so that it can be accessible and helpful to more Android devices this year. 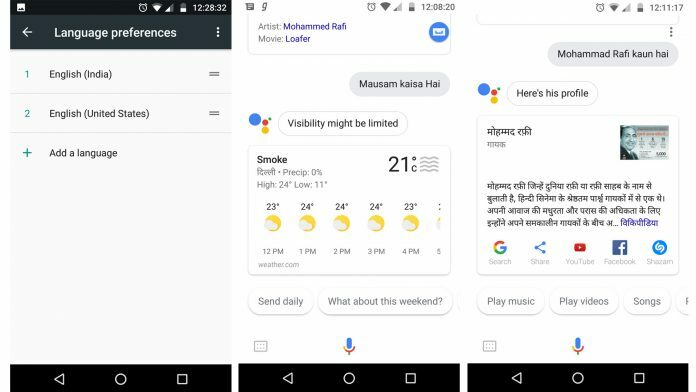 Google has mentioned that by the end of this year Assistant will be available in more than 30 languages which will make its reach to 95% of all eligible Android phones. In the coming weeks, Assistant will be available in languages like Danish, Dutch, Hindi, Indonesian, Norwegian, Swedish and Thai on Android and iPhone both. Further, Google is also making the Assistant multilingual later this year. This will make it easier for families or individuals that speak more than one language. The multilingual support will first be available in English, French, and German and more languages to join soon. Next feature is the expansion of Assistant capabilities. The new Assistant will perform various actions on the Phone and other apps. Google has been working closely with OEMs for better Assistant integration. As of now, three OEMs including Sony, Xiaomi, and LG are working with Google and LG has already announced the LG V30S ThinQ with better voice integration. Google is also teaming up with mobile network carriers to let them offer you better customer insights and control over their services. With the help of Google Assistant, people will learn more about their plans, will be able to add new services, get customer support and more. The Assistant already has the ability to keep track of the day, control the smart home devices, make calls, and more. Starting the next week, Google is adding two new features that help you use the Assistant across all the devices in your life. The first feature is Routine, in the coming weeks in the U.S., users will be able to use six routines that help with their morning commutes to and from work. Next is Reminders based on a location and in the coming weeks, you’ll be able to set them with your speaker. All you have to do is ask the Assistant on your smart speaker. With more languages, more features and closer integrations with phone makers and carriers, the Assistant is getting better for you. Google is going to make some major announcements to its products portfolio including ARCore, Lens, and RCS Message.